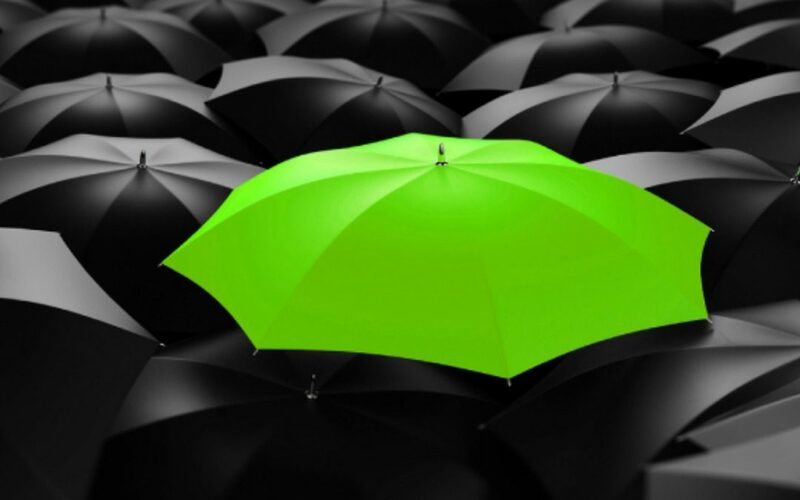 One critical area we work on with all of our business coaching clients is on how to differentiate your business and stand out from the crowd. The reason that it is important is because you never want to be seen as a commodity. When your product or service is viewed to be the same as everyone else, price ends up becoming the only key differentiation factor. These observations lead you to conclude that it would be difficult for a perspective client to easily differentiation and choose your firm from any of your competitors just by looking at companies’ websites. And yet, an online search is the first step most prospects take in the purchase process. How can you differentiate your firm from your competitors? What is my strategy to standout? How am I different from competitors? How will I communicate that difference? 1Niche Market. Seek out and focus on just one segment of your marketplace, maybe one that is currently under-served. 2Specialist. Work with any client that needs your unique or special expertise. 3Brand Yourself. Promote and develop yourself as a brand – you are the solution. 4Dominant Local Firm. Position yourself as the market leader, a form of “social proof”. Everyone uses us, you should too. 5Local Extension of National Brand. Tap into the existing brand recognition of a large company and position your firm as the local extension of that brand. 6Expedited Service. Emphasize the speed at which you respond to and deliver your services or products. 7Low-cost. Highlight your ability to deliver the service at the best price…the best value for your money. 8Bundling. Utilize cross-selling of services and products so clients will have “one-stop shopping to get multiple products or services. 9Unique Acquisition Method. Use a unique way to attract clients such as radio show, well-known ad, infomercial, seminars, internet marketing, etc. Choose one of these strategies to get you started on your path to differentiation. The strategy you utilize will depend upon your industry, business model and of course what you are trying to accomplish. Choosing one of these basic strategies is just the beginning. There is additional work required to clarify your positioning, articulate your message and communicate how you are unique. You will also need to be vigilant of your competition – either new entries into your marketplace or a current competitor can and may replicate your message. To ensure you continue to stand out from the crowd, you will eventually have to apply additional differentiation strategies. Differentiation needs to be an ongoing business process in your marketing strategy, not a one-time event.